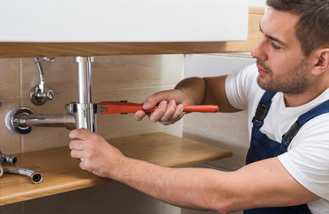 Hire a Certified Plumber to get the job done right. 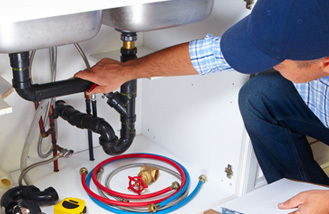 Delex Plumbing & Drains provides services in Residential areas. 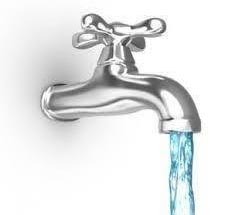 Delex Plumbing & Drains specialise in servicing the Commercial Plumbing Industry. Delex Plumbing & Drains uses high tech machines to clean your clogged drains. Our company has grown from a one-man operation to a quality team of management staff & tradesmen. Delex Plumbing & Drains provides high standards of service to our clients that includes Residential and Commercial. Our client base is expanding all the time due to our quality service, professional effcient management and a dedicated team of tradesmen who make it all come together. Our management team works strenuously to ensure that we complete all our projects according to the canadian Code of Standards. The Team at Delex Plumbing & Drains prides in providing the best service to our customers. 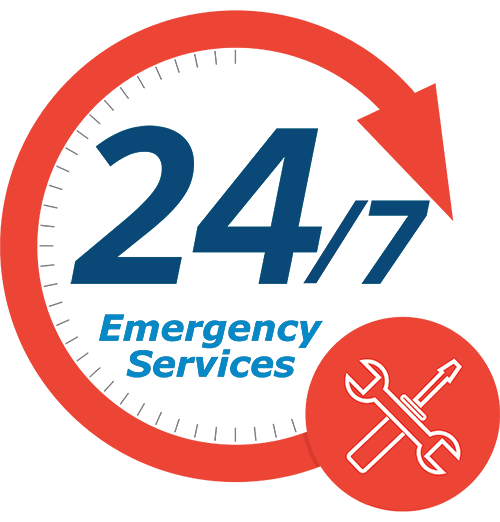 We make sure that all work carried out by us is completed in the highest professional manner. All of our systems have been setup to comply with the relevant codes of practice guide lines set out by the Governing Bodies. 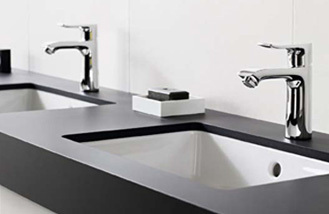 Delex Plumbing & Drains provides excellent plumbing services at affordable prices.